With the advent of quantum computers, researchers are exploring if quantum mechanics can be leveraged to solve important problems in ways that may provide advantages not possible with conventional or classical methods. A previous work by O’Malley and Vesselinov in 2016 briefly explored using a quantum annealing machine for solving linear least squares problems for real numbers. They suggested that it is best suited for binary and sparse versions of the problem. In our work, we propose a more compact way to represent variables using two’s and one’s complement on a quantum annealer. We then do an in-depth theoretical analysis of this approach, showing the conditions for which this method may be able to outperform the traditional classical methods for solving general linear least squares problems. Finally, based on our analysis and observations, we discuss potentially promising areas of further research where quantum annealing can be especially beneficial. The authors would like to thank Daniel O’Malley from LANL for his feedback. A special thanks to John Dorband, whose suggestions inspired the development the one’s/two’s complement encoding. 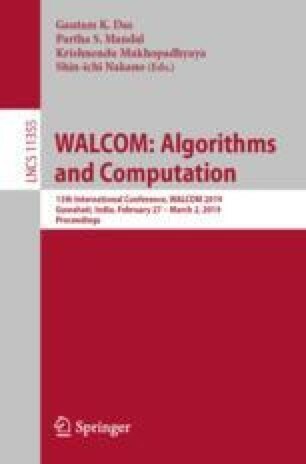 Finally, the authors would like to thank Milton Halem of UMBC and D-wave Systems for providing access to their machines.